Hydrocodone is a commonly used opiate painkilling drug. As with all drugs, people like to know what the drug does and what exactly they are taking. 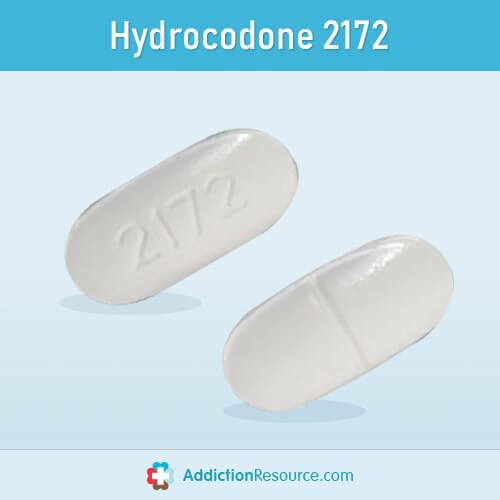 There are large quantities of different types of hydrocodone classes and the ways of the opioid administration. Due to hydrocodones structure, these can be in both syrups and pills. Identifying what they are and which is which can be complicated. This article aims to clear up those complications. This is a white capsule pill with a back ridge. 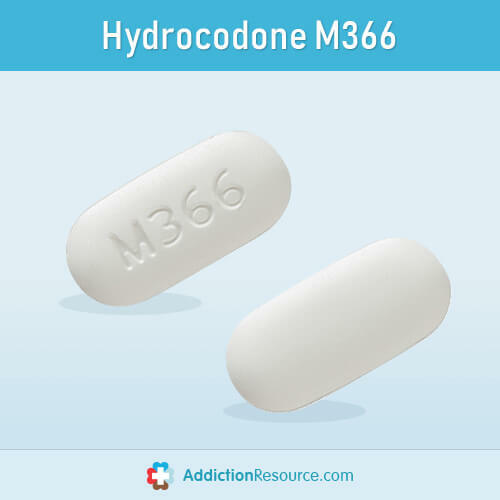 Supplied by Mallinckrodt Pharmaceuticals, it contains 325mg of Acetaminophen and 10mg of hydrocodone bitartrate. It is used to treat back pains and arthritis. 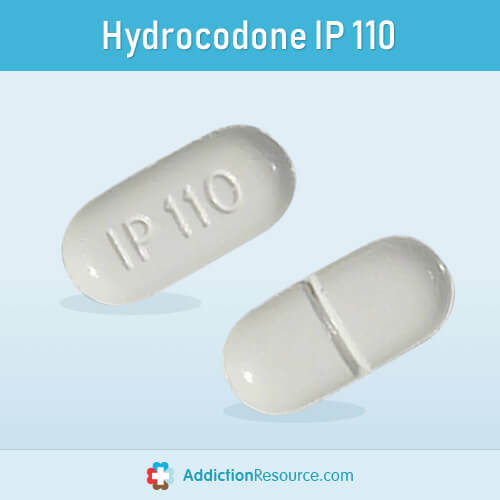 IP110 is identical; however, its supplier is Amneal Pharmaceuticals. A white, capsule-shaped pill that treats back pain and arthritis. It contains Acetaminophen and Hydrocodone Bitartrate at the rates of 325 mg and 5 mg respectively. It is supplied by Amneal Pharmaceuticals. Another white, capsule-shaped pill to treat back pain and arthritis. It contains 325 mg of acetaminophen and 7.5 mg of bitartrate. This pill is supplied by Mallinckrodt Pharmaceuticals. This oval shaped white pill contains 325 mg of acetaminophen and 5mg of bitartrate. Supplied by Actavis Pharma Inc., it is used to treat back pains and arthritis. 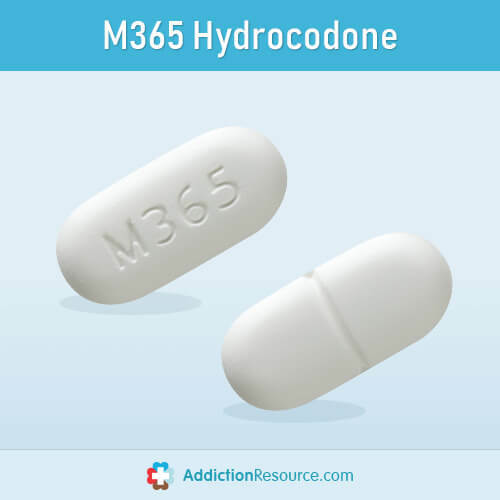 M357 is identical; however, its supplier is Mallinckrodt Pharmaceuticals. 126 is almost identical. However, it is capsule-shaped and supplied by Sun Pharmaceutical Industries Inc.
178 is a green capsule pill, made by Caraco Pharmaceutical Laboratories, Ltd. It contains 650 mg of acetaminophen and 10 mg of bitartrate. It is used to treat back pain and arthritis. A white, oval shaped pill by Sun Pharmaceutical Industries Inc. 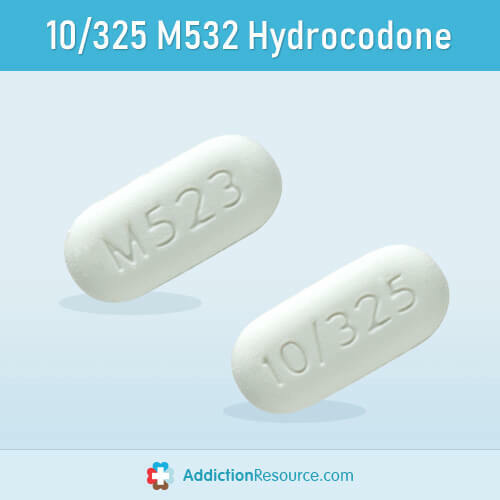 The tablet contains 325 mg of acetaminophen and 10mg of hydrocodone. It is used to treat back pains and arthritis. This yellow pill is oval shaped and made by Qualitest Pharmaceuticals. Used to treat back pains and arthritis, it contains 325 mg of acetaminophen and 10 mg of hydrocodone bitartrate. This is a white capsule-shaped pill by Mallinckrodt Pharmaceuticals. 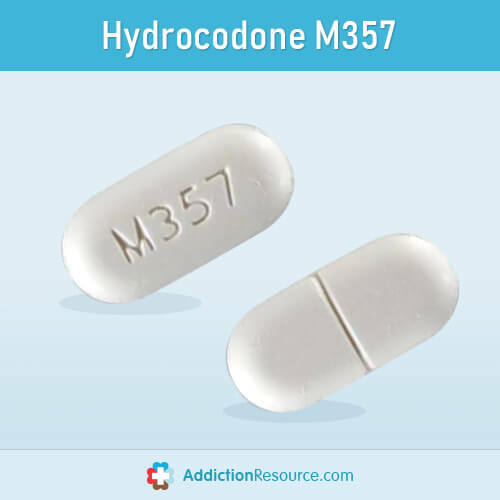 It contains 325 mg of acetaminophen and 10mg of oxycodone hydrochloride. It is used to treat chronic pain. 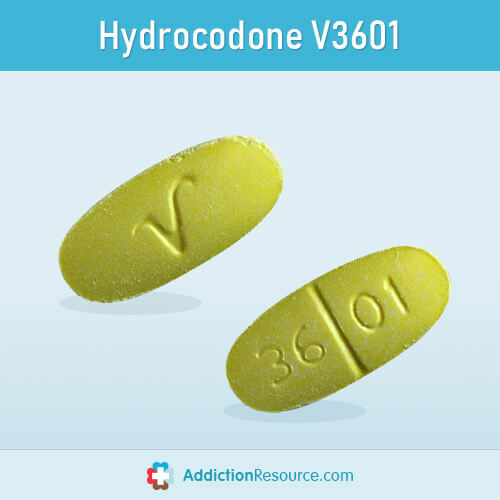 This yellow pill is oval in shape and contains 325 mg of acetaminophen and 10 mg of hydrocodone bitartrate. It is made by Watson Pharmaceuticals and is made to treat arthritis and pain. This white pill with red dots is oval shaped and contains 325 mg of acetaminophen and 5 mg of hydrocodone bitartrate. It is made to treat pains, specifically back pain and arthritis. 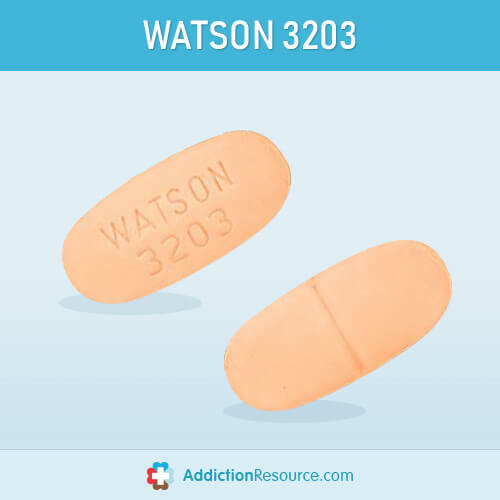 The drug is manufactured by Watson Pharmaceuticals. 3604 V is identical. However, it is made by Qualitest Pharmaceuticals. This white, capsule-shaped pill is made by Mallinckrodt Pharmaceuticals, to treat back pains and arthritis. 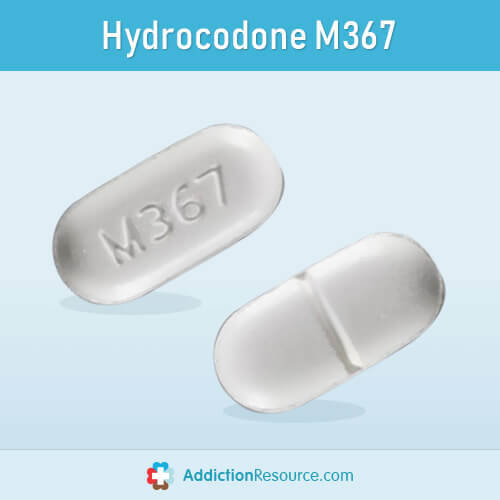 It contains 325 mg of acetaminophen and 5mg of hydrocodone bitartrate. This pill comes in two forms. One is an orange oval and the other, a traditional white capsule. 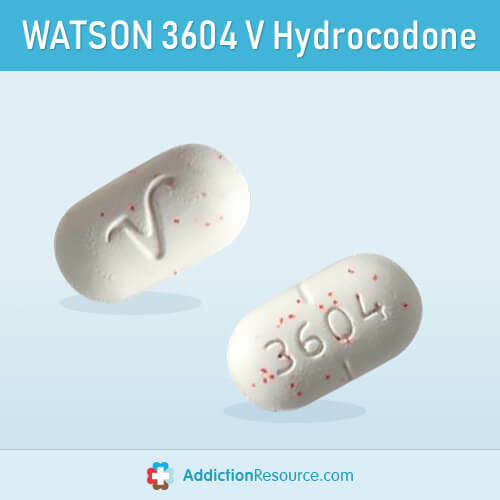 Both are made by Watson Pharmaceuticals and contains the same active ingredients, 325 mg of acetaminophen and 7.5 mg of hydrocodone bitartrate. They are both used to treat back pain and arthritis. Hydrocodone syrups are far less common than pills. Here are some of the few examples. A combination of hydrocodone and chlorpheniramine polistirex pennkinetic, this syrup contains 10 and 8 mg of active ingredients respectively. It has an extended release of 12 hours and aims at treating coughs and allergies. 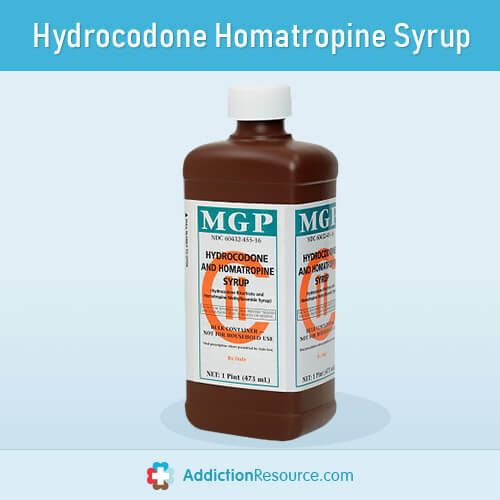 It is made by UCB Inc.
Hydrocodone Bitartrate And Homatropine Methylbromide Syrup is used to treat coughs and colds. It contains 5 mg of bitartrate and 1.5mg of homatropine methylbromide. This syrup has a cherry flavour and is made by various manufacturers, including Endo Pharmaceuticals and Morton Grove Pharmaceuticals. This painkiller is often combined with drugs. 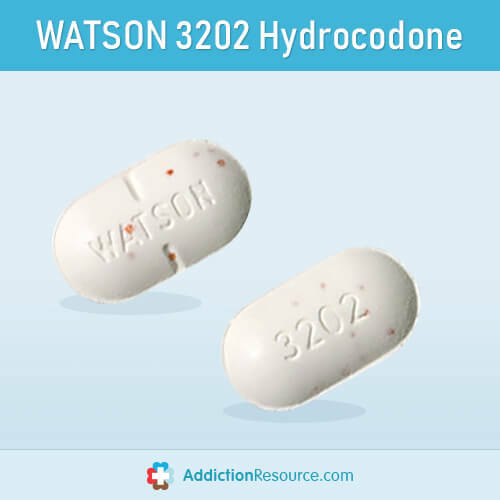 However, in some cases, several medications are required due to drug interactions, such as mixing hydrocodone with other opioids. Drugs such as acetaminophen, aspirin, caffeine 44334, which is used to treat headaches, 44175 (500mg of acetaminophen) and IP464 which is Ibuprofen, are commonly used alongside. 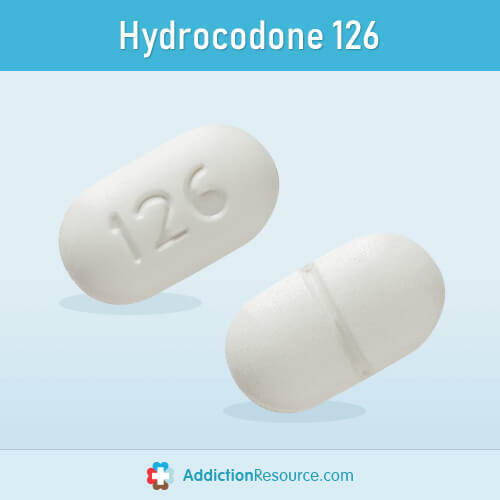 Identifying each type of hydrocodone pill or syrup and its ingredients isn’t always simple. If you are concerned that you’re getting a variant of the drug which isn’t the most suitable for you, contact a medical professional. Like all opiate painkillers, the drug can be addictive. Getting the right variety of the drug could help prevent addiction or worse. 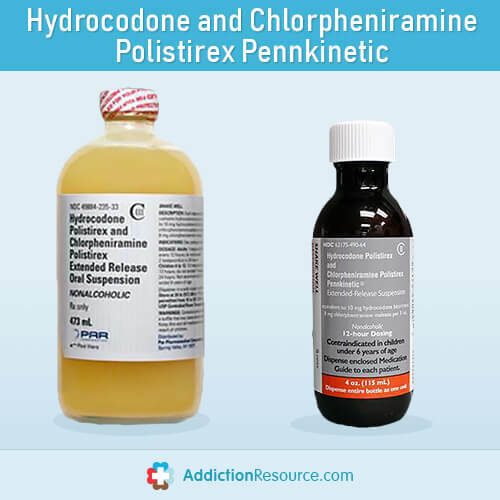 For further information on the varieties of the substance, or substance abuse treatment for addiction to the drug, contact our hotline at (888)-459-5511. Where can I buy lortab without going to the doctor .I have arthist bad n I need the 10 mg..
You can’t get the Lortab or Hydrocodone without a prescription. It is listed in the US as Schedule 2 Controlled Substance. See your primary doctor, and see if they will give you a ,prescription, or send you to a pain management center. Best of luck. I know it’s difficult, I have fractured vertebraes, arthritis in my vertebraes, severe scoliosis, and osteocronosis in both hips. Thank goodness my primary sent me to a great pain management doctor, whom doesn’t treat me like I am a drug seeker. So I am able to get some relief. But I also am in physical therapy, and do my therapy at home, also. The combination of pain meds and therapy have helped me a lot.